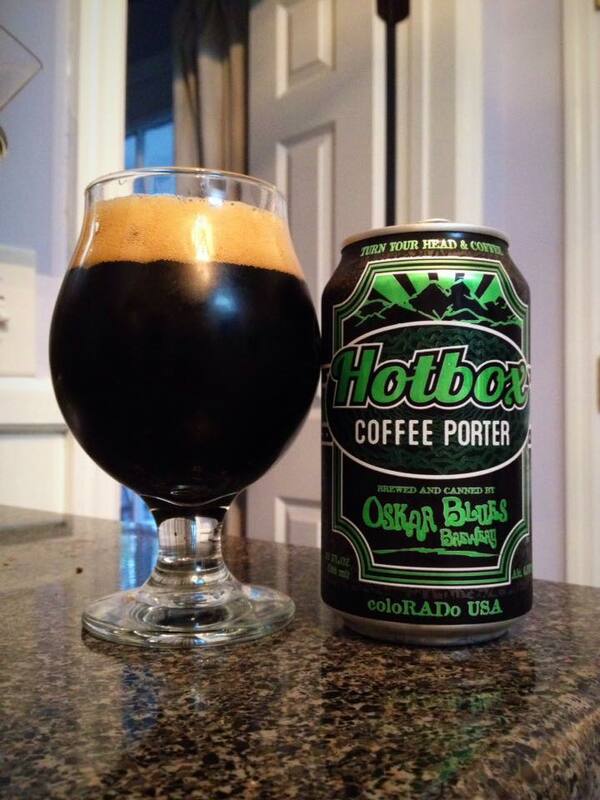 Oskar Blues Hotbox Coffee Porter is an American Porter, 6.5% ABV. Canned on 08/25/16, opened on 10/16/16. According to the Oskar Blues website, after the Porter is brewed… Hotbox Roasters then crashes the party and infuses potent, cold-extracted coffee from Burundi and Ethiopian beans. This beer pours with a fantastic dark brown color and has a nice tan head. The aroma has strong notes of roasted nuts, sweet caramel, chocolate and a hint of vanilla. 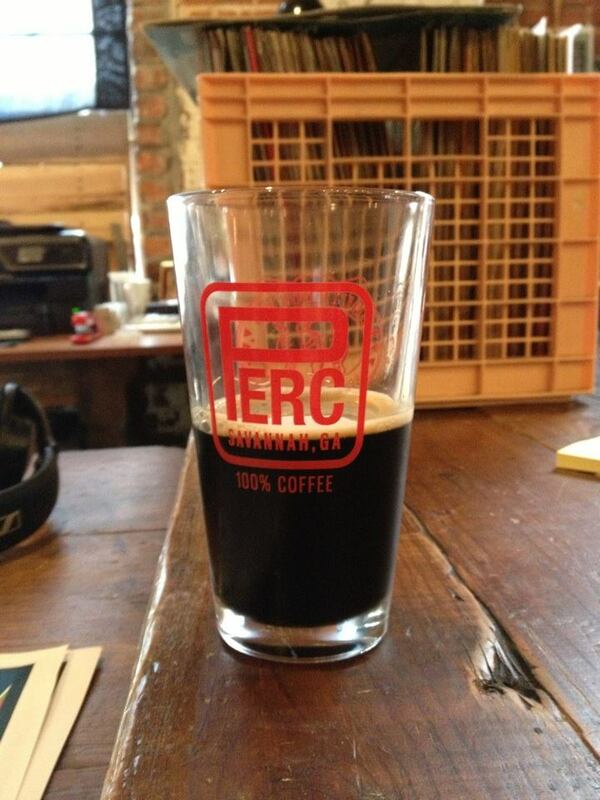 This is a great smelling Porter… but where is the coffee? If there is any coffee in the aroma it is simply an impression often left behind by the malts in this type of beer. The coffee is stronger in the taste, but it is still surprisingly mild. I’m tasting big roasted malts, acidic black coffee, dry cocoa, and a little vanilla and toffee. The mouth-feel is on the thin to downright watery side. 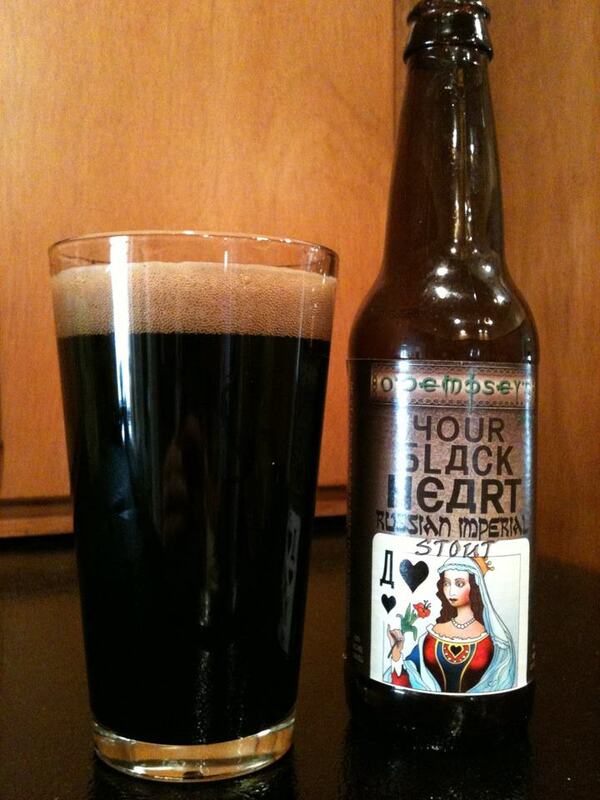 This is a fine tasting Porter with an outstanding aroma. I’m not gonna lie though, the lack of coffee I’m getting in this is disappointing.